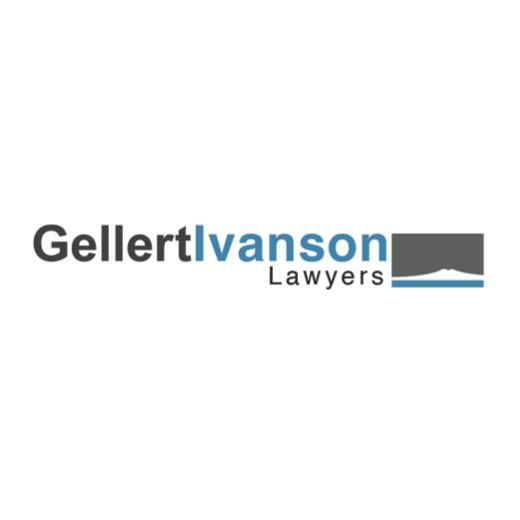 The Gellert Ivanson team brings 60 combined years of legal experience to the New Zealand and international community. Founded in 1989 by John Gellert and Tony Ivanson, the firm is based in Auckland and specialises in property, commercial and family law. We grow our practise by referral. Our best referrals come from satisfied clients. That is why providing the best service to our clients is our highest priority.